Published April 27, 2011 at 1728 × 2304 in Art. 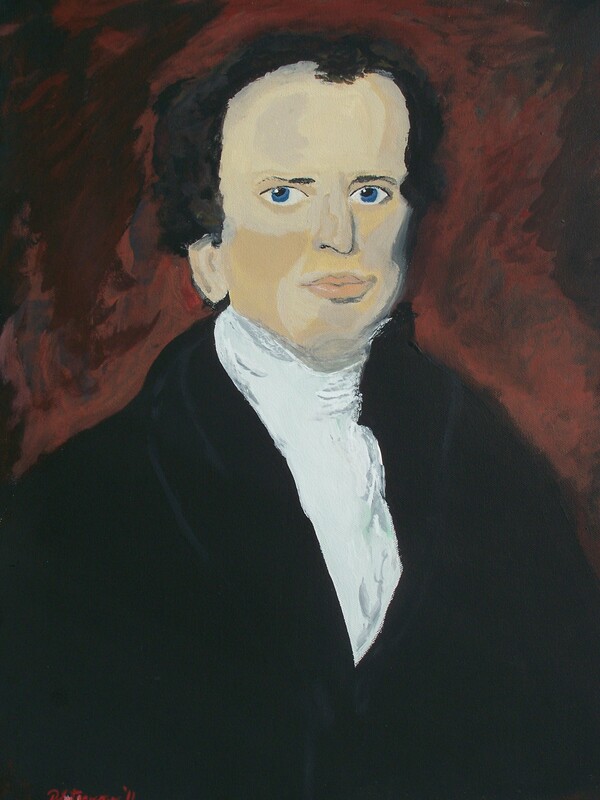 This is a painting of Charles Finney that I created with acrylic paint (based upon a painting by Waldo and Jewett circa 1834). Charles was born in 1792. He is said to be the greatest revivalist from America, having directly or indirectly been involved with the conversions of 500,000 people. We have a book on Charles Finney which you can read online.